The Other Side blog: Kickstart Your Weekend: We have Movie (and Book) sign! Kickstart Your Weekend: We have Movie (and Book) sign! 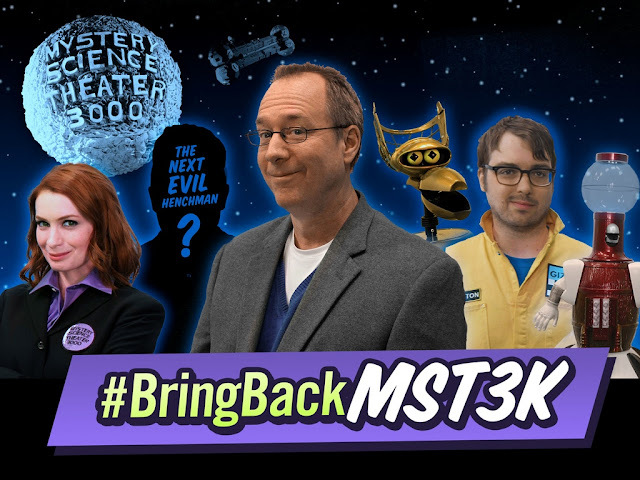 First off, I have to repost the MST3k Kickstarter. Lots more information including the first host and first Mad Scientist. Yup. That is Felicia Day as the new Mad. I was not a fan of her's originally, but after seeing her in Supernatural I have come around. 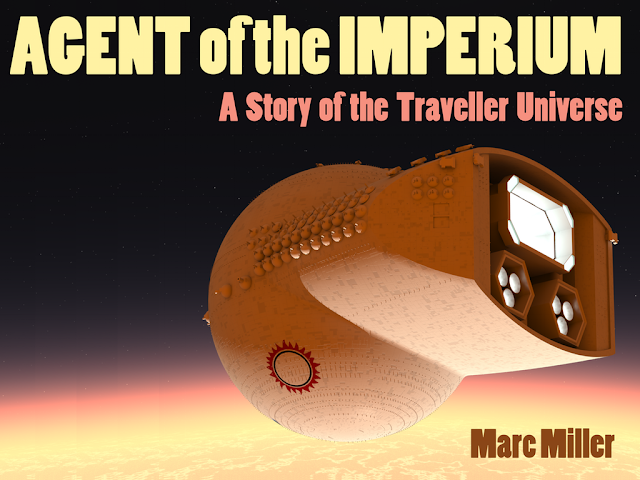 Marc Miller of Traveller fame has a Kickstarter for his Traveller novel, Agent of the Imperium. I would have sucked this up back in the day. I hope it is a great success for him!